7 Things You Didn’t Know About Your Auto Transmission! There are likely many things you don’t know about your auto transmission. 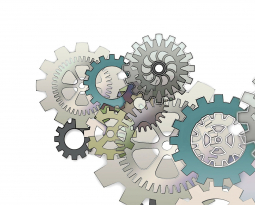 In this article, we’re going to share seven common facts that can make or break the quality of your transmission maintenance. Interested in learning how your automatic transmission functions? How Stuff Works has some great information about automatic transmissions and machinery. In the meantime, let’s start exploring these essential facts. This fact isn’t exactly a secret. You’ve probably heard, time and time again, that preventative care on your vehicle can increase its lifespan. It’s hard, though. Sometimes, maintenance can seem like an expensive chore. Not only does an appointment need to be scheduled, but you have to fork out cash – and nothing is even wrong! Regardless, if you miss your preventative maintenance meetings, your vehicle will suffer. It may not collapse under the pressure today, tomorrow, or this year, but ongoing neglect can drive your vehicle into an early grave, especially when it comes to the health of your auto transmission. Follow the maintenance manual provided by your vehicle manufacturer. Let’s give you a crash course in automatic transmission function. 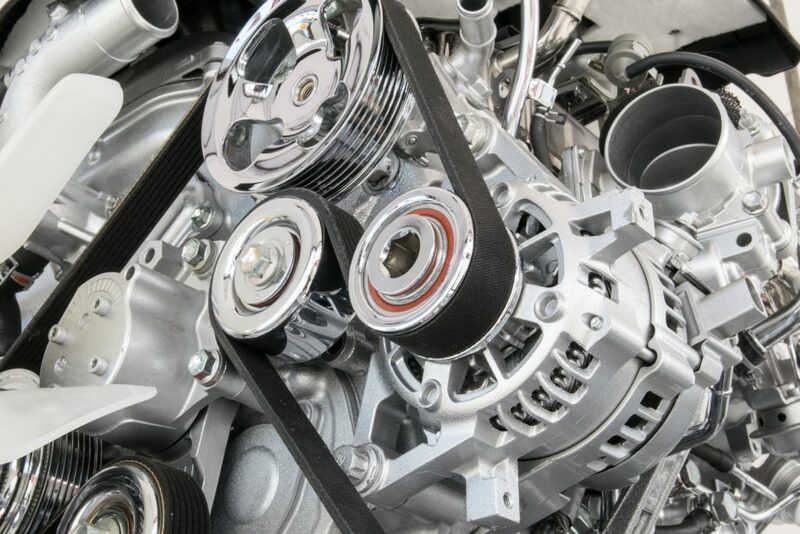 Your engine connects to your transmission through something called a bell housing. This housing contains a torque converter designed for automatic transmissions. 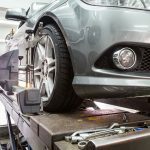 The torque converter is responsible for providing a means by which to connect and disconnect power to your wheels. How does your torque converter get the job done? It uses its own fuel – transmission fluid. 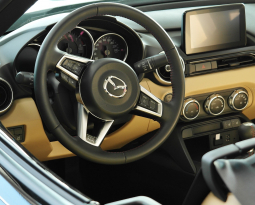 Manual transmissions don’t rely on transmission fluids like your auto transmission does. When you fail to change transmission fluid for too long, you put your transmission in danger of overheating. As we’ve learned through decades of experience, a consistently overheated transmission is a transmission destined to fail. In the past, manual transmissions were hailed as faster, better, and smoother than automatic transmissions. Fortunately, through years of evolution, your auto transmission is just as impressive as its manual counterpart. You’ll find that manual vehicles are less expensive than automatic vehicles. They may also earn better gas mileage. Still, an automatic transmission guarantees peace of mind and makes driving a breeze. If you ever have specific questions about your auto transmission, ask technicians at your local independent transmission repair shop. These experienced employees will be happy to provide answers to simple and complex questions alike. 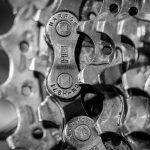 Yes – we already mentioned the ever-frustrating preventative maintenance. But maintenance routines like oil and transmission fluid changes, however basic, are just as essential. The fluid in your vehicle works to keep it cool, a necessity of longevity. We suggest working with one transmission repair shop for all of your ongoing transmission maintenance needs. The technicians will have a chance to familiarize themselves with your vehicle, and you’ll have time to get comfortable in-shop. As you’ll quickly learn with your auto transmission, there’s no single sign of transmission trouble. There are many signs of possible transmission failure. Signs include transmission slipping, gear-switch hesitation, engagement delay, leaking fluid, overheating, or loud clunking sounds while driving. Transmission slipping may feel as though you’re driving in one gear, then your vehicle changes for no apparent reason. You could hear a change in pitch or a whining noise when this happens. Gear-switch hesitation is quite the opposite – your vehicle doesn’t seem to want to change gears at all. Engagement delay means a few seconds lapse when switching your vehicle from Park to Drive. 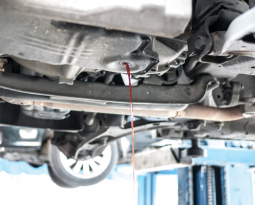 Leaking fluid is an obvious sign of potentially serious problems. Finally, odd smells, sounds, or smoke are signs of transmission issues. 6. Excessive Heat? Visit a Local Transmission Expert! We’ve talked about excessive heat several times in this article, but we’d like to take a moment to reiterate the point. If you notice your transmission overheats consistently, there could be a serious problem that needs to be addressed as soon as possible. We don’t suggest looking for a solution on YouTube or Google. Not only could you damage your vehicle further, but you could get hurt in the process – especially if your vehicle has an overheating problem. Do not pour water on your transmission or attempt to treat the problem at home without an expert. Contact your local transmission repair shop. 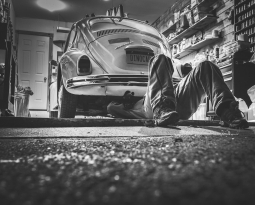 Don’t have a manual explaining your vehicle’s maintenance schedule? Don’t worry. Most independent repair shops have access to manuals for a number of vehicles and brands – or vehicles similar to your own. You can develop a specific plan for your vehicle with the right team of experts. Stick to that plan – and you’ll see great results! Crown Transmissions has been a member of the Marietta, Georgia community for more than twenty years. Our independent transmission repair shop is prepared to help you with transmission repair and transmission rebuild. Customers have left more than a hundred positive reviews on Google! Read about our ongoing specials or review more useful tips on our blog. To schedule your appointment, call (770)-956-1344 or visit our official website. At Crown Transmissions, we provide the ability to speak with a live technician seven days a week and after hours. We offer free multi-check diagnostics and free towing for all repairs within thirty-five miles. Follow our company on Facebook for ongoing updates.